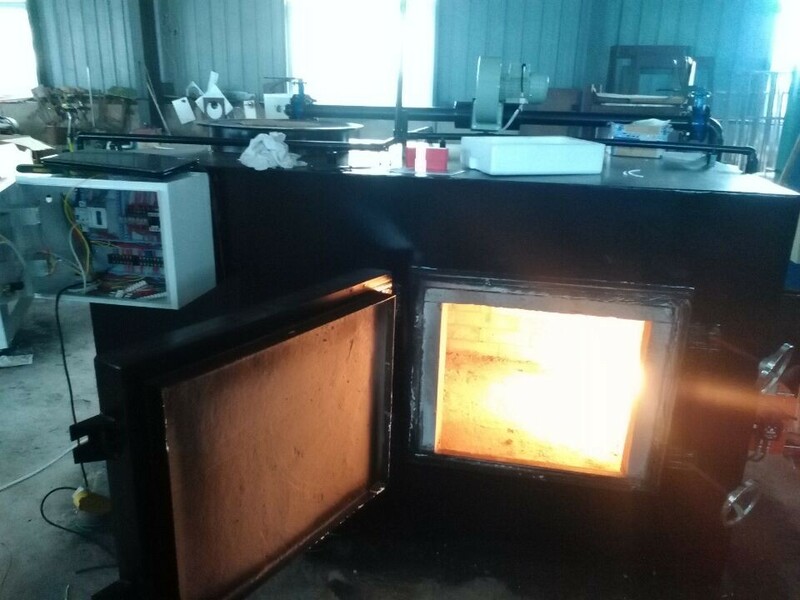 Incinerator testing fire in factory. The secondary chamber burn first and now what you see is primary chamber. This model is TS50.